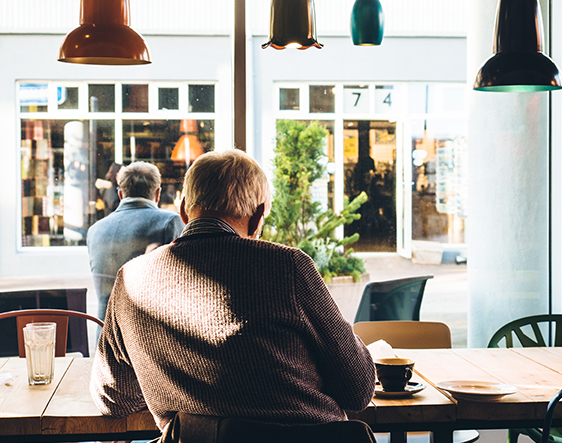 A survey of more than 12,000 people aged 50 and over, commissioned by the BEIS, has identified a number of age-friendly measures to keep people in work longer. In answer to the question – which measures do you think workplaces should install to become more welcoming to older workers? – 78% said flexible working hours, 73% said offer part-time roles, 63% wanted training schemes to help workers with new skills and technology, 48% identified support for workers with physical health conditions associated with ageing and 36% indicated support for workers suffering from hearing loss and poor vision.